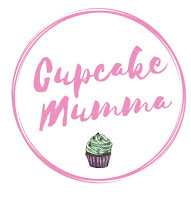 Cupcake Mumma: What's on my Christmas Wishlist? What's on my Christmas Wishlist? Don't run! It's not a gift guide! Although my children's book selection went down well I don't think I need to add to all the other gift guides in the blogosphere, there are plenty of great ones out there. So here is my Christmas Wishlist, some of these items you can buy and some are probably just wishful thinking! Sleep - See I told you. Sleep my old friend I do miss you. Perhaps I could see you again over the festive season to get some of my energy back. Maybe you'd like to stay into the new year too? Possibly visit the children too? Chocolate - I always want chocolate, just ask Mr K! New Shoes - I do need some new shoes terribly. 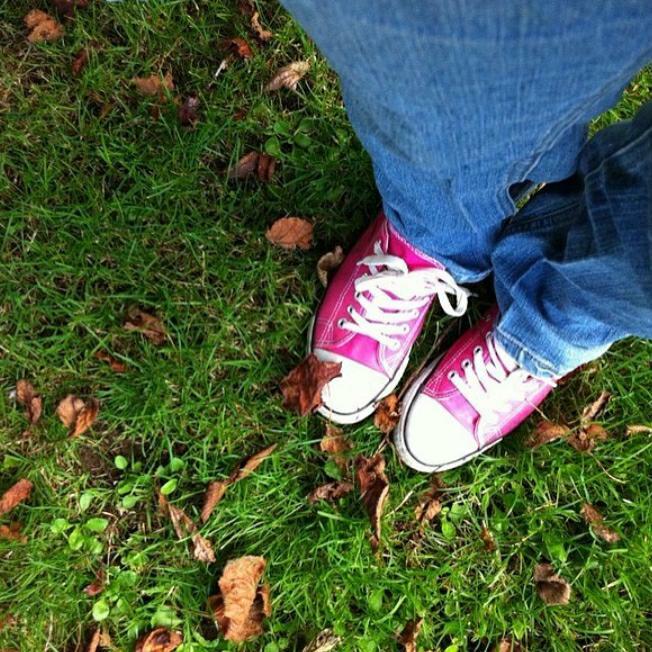 I have holes in my winter boots, my pumps are in storage for the summer and whilst I do love some comfy winter boots I really love my converse and I might get lucky with all the converse sales on at the moment which is always easy to find on Love the Sales. I currently have some superhero themed ones but they are slowly dying and in need of replacement! I think some pink ones might be nice! Stationery - I have been slacking on my letter writing for a long time and I'm looking forward to putting time aside to enjoy my old hobby. 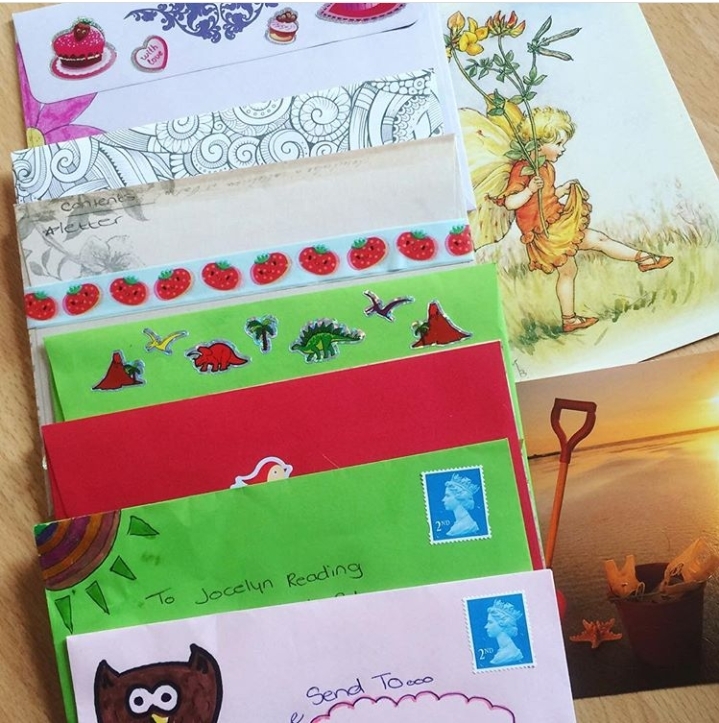 I always love adding to my letter writing collection and would never say no to more writing sets and definitely more pens since my 2 seem to have taken up drawing which naturally involves stealing all of mine!